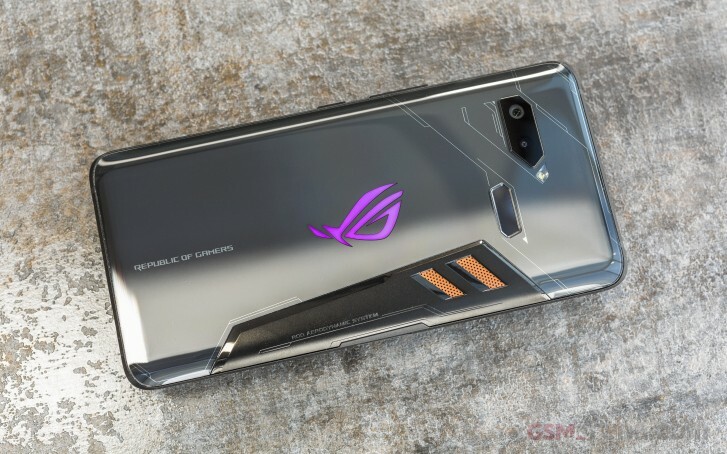 Last year’s ROG Phone started at $900/€800 and offered an unmistakable gaming design and plenty of peripheral accessories to enhance the gaming experience. The screen offered 90Hz refresh rate with a 1ms response time. We should start hearing more about the second member of the series over the following months as its launch approaches. Q3 is a bit late, isn't it? 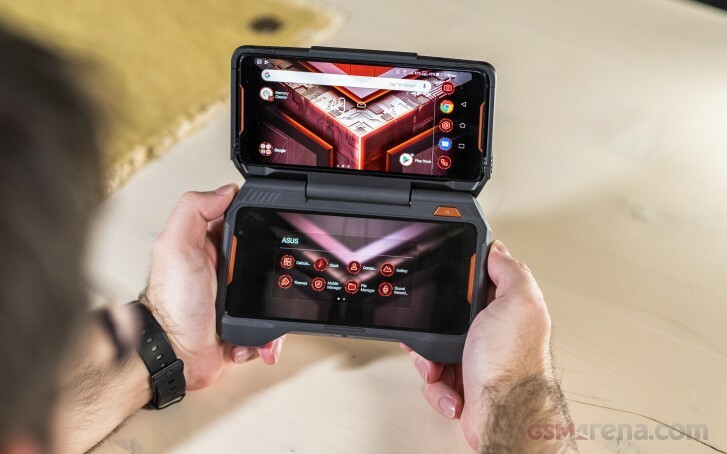 Well P30 pro also can run anything so i can be considered as a gaming phone like any other flagship or midranger which have god ammount of ram to run anything. I dont see the point of paying 900 bucks here.